First dealt with CES about 6 years ago when they installed a kitchen door and at the same time kindly fit a catflap. I was so impressed with the service and standard of workmanship that this year when I needed some new windows and failed units replacing I had no hesitation in going straight back to them. I didn't even bother getting any other quotes. 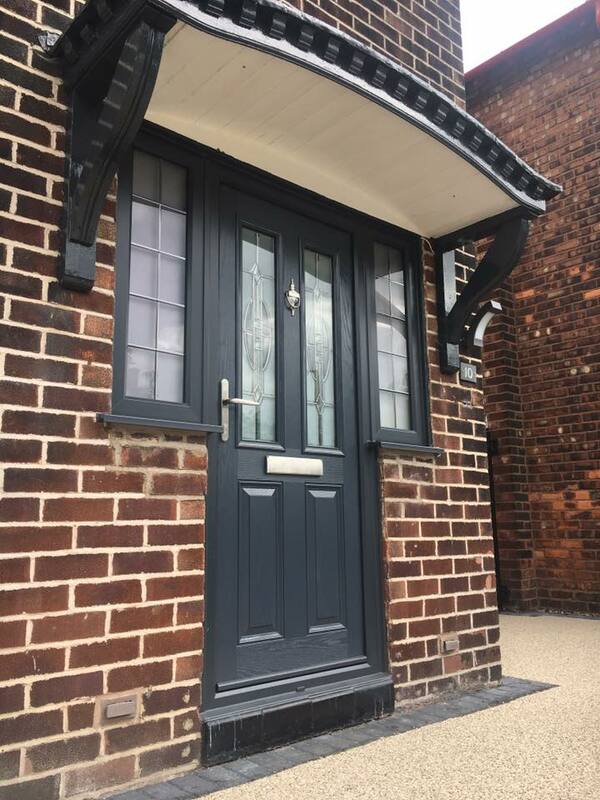 The work has been done today and again I have not been disappointed in any way with the service and fitting and I even had a follow up call to make sure I was happy with the work. I would have no hesitation in recommending them to anyone, in fact, I did the other day! Thank you to Darren, Greg, Pauline and the others involved. Will be straight back to you when I need more work doing.